I wish all my lovely readers a great day, whether you celebrate Christmas or not. 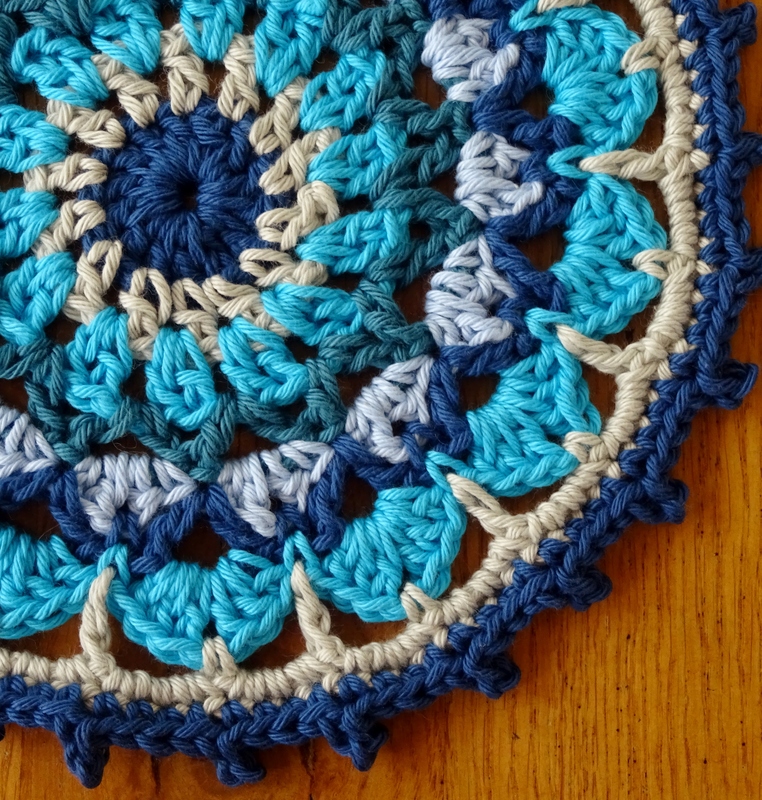 And here for you all is the final reveal of the Soothing Mandala CAL. I hope it brings light and joy into your lives. 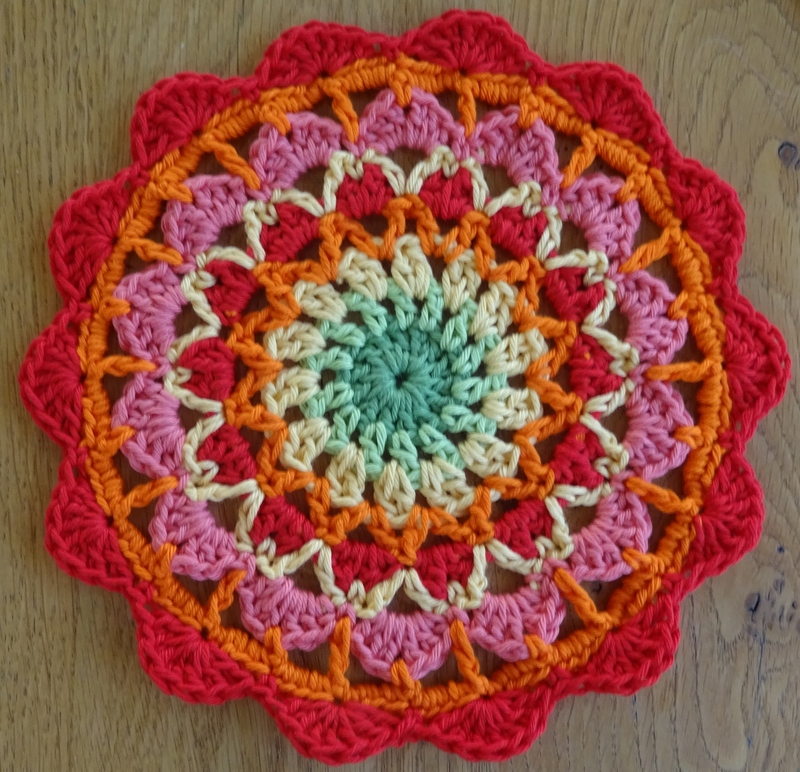 The pattern can be found here (in US terms and English terms) and the Ravelry discussion thread is here.